Many of my customers prefer to follow, shop and use Easy Direct Check Out on Etsy. Click any product and it takes you to the Juleez Etsy Shop. I put up new things all the time. 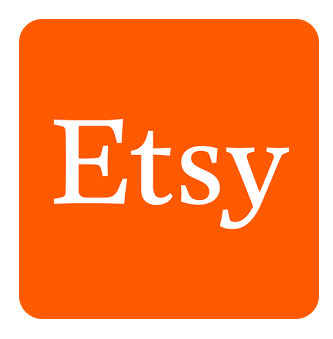 You can shop on Etsy as a guest or register. Etsy takes all credit cards and is safe and secure. 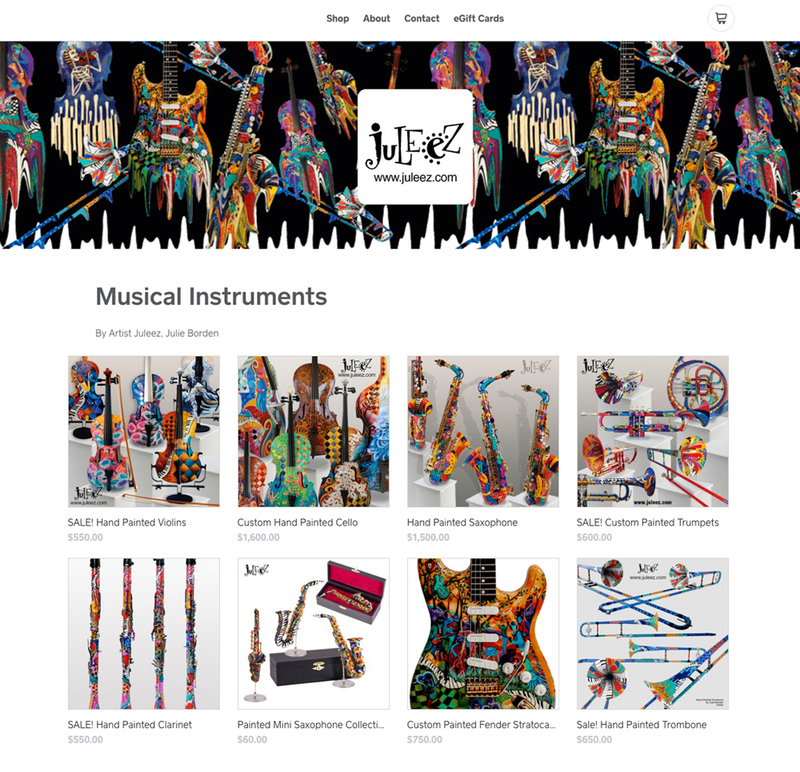 Watch for new hand painted musical instruments, fine art, home decor, clothing and accessories to be added weekly. Now available from PuzzleTwist® Something's Amiss! 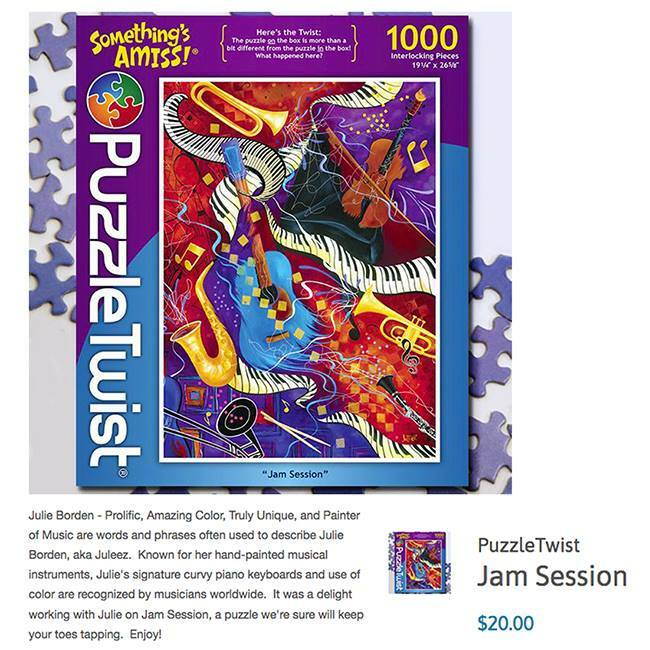 Puzzle featuring the music themed painting "Jam Session" by artist Julie Borden of Juleez. Makes a GREAT GIFT for your favorite musician! E Gift Certificates Are Now Available! Many of my customers prefer to follow, shop and use Easy Direct Check Out on Square or be invoiced for their custom job. Click any product and it takes you to the Juleez Square Shop. 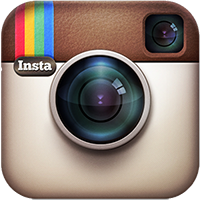 I will be adding new products daily so check back often! Square takes all credit cards and is safe and secure.